Robin's Green Shades: 6 Years On-Line! 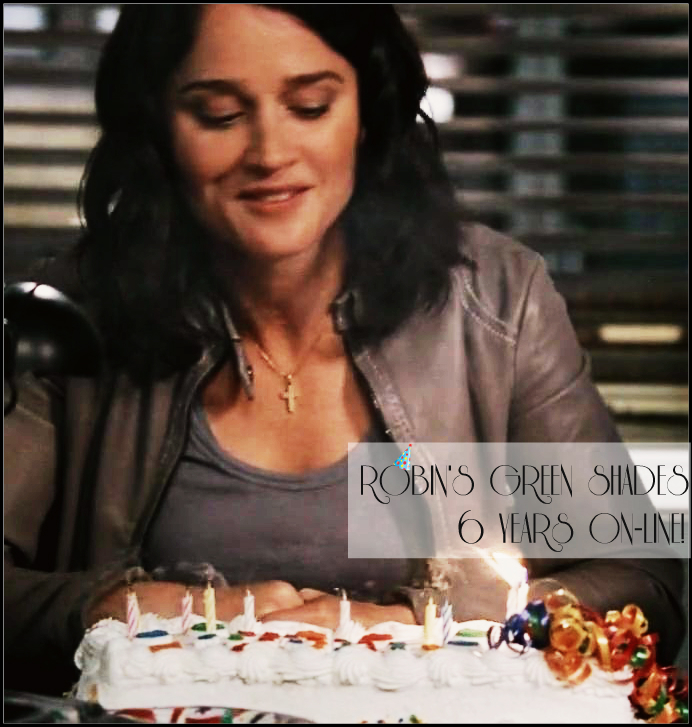 It's incredible how time seems to fly by so fast, but yes, Robin's Green Shades celebrates today its sixth year on-line! I lived amazing adventures during these six years, met some amazing fellow Tunnies and witnessed some amazing moments in Robin's career and life. I cannot even try to express how grateful I am.